and the discovery of ones own value, accompanied with enchanting illustrations - wonderful for big and small. You can order the book at my shop. 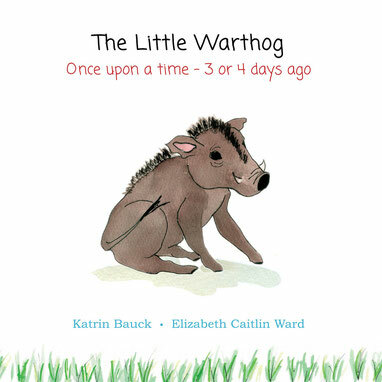 The Little Warthog is also in stock at Podarok in Oxford and Cambridge, at Heffers in Cambridge and at Watkins in London. Crumbs! It's the day before Christmas and Pete can't find his Christmas donkey. 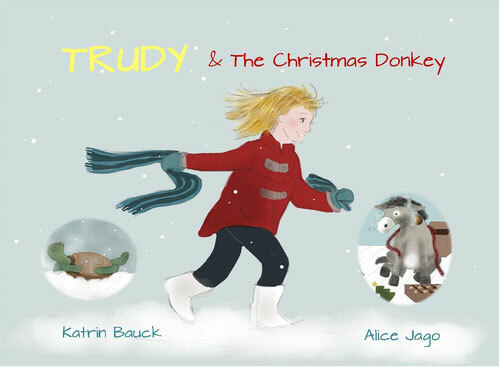 But without Christmas donkey, Santa won't come, and without Santa there will be no presents! This year Pete's Christmas biggest wish was for the Super-New-Fully-Automatic-Cookie Dough-Kneading-Cutting out-and-Baking-Machine. 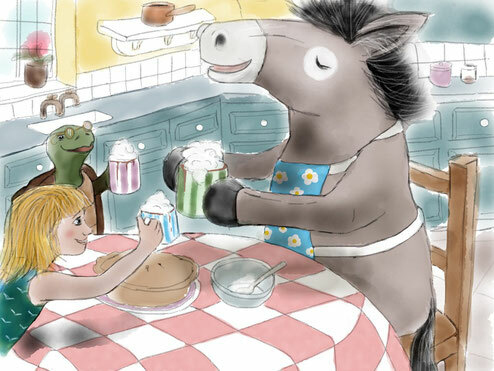 Trudy must come to the aid of her friend, but what can she do to help? You can order the book at my shop. Trudy is also in stock at Podarok in Oxford and Cambridge. You can order the book at my shop. Trudy is also in stock at Podarok in Oxford and Cambridge.